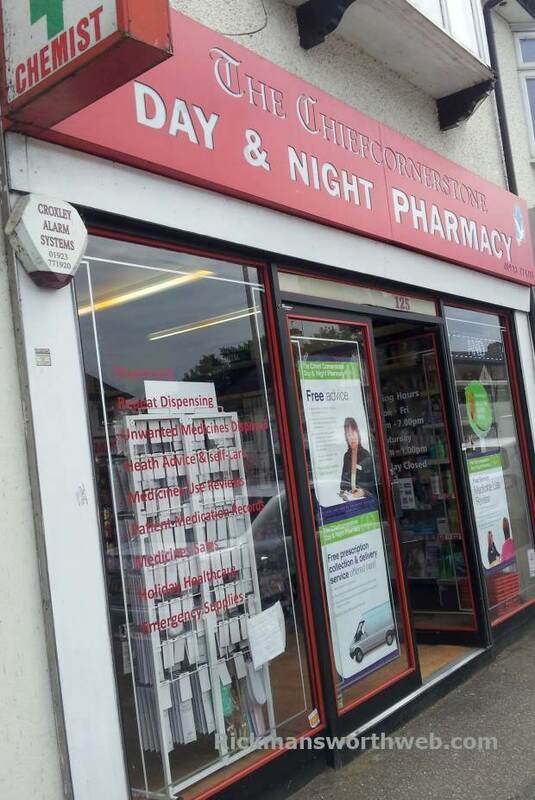 The Chiefcornerstone Pharmacy is a day and night pharmacy which is open until late night. In addition to dispensing medicines, they also provide NHS services. The pharmacist and trained staff are always willing to advise you on medicines and treatments, in private if you prefer. They will also direct you to other help sources if needs be and can give information on various health and lifestyle issues such as quitting smoking or dieting.